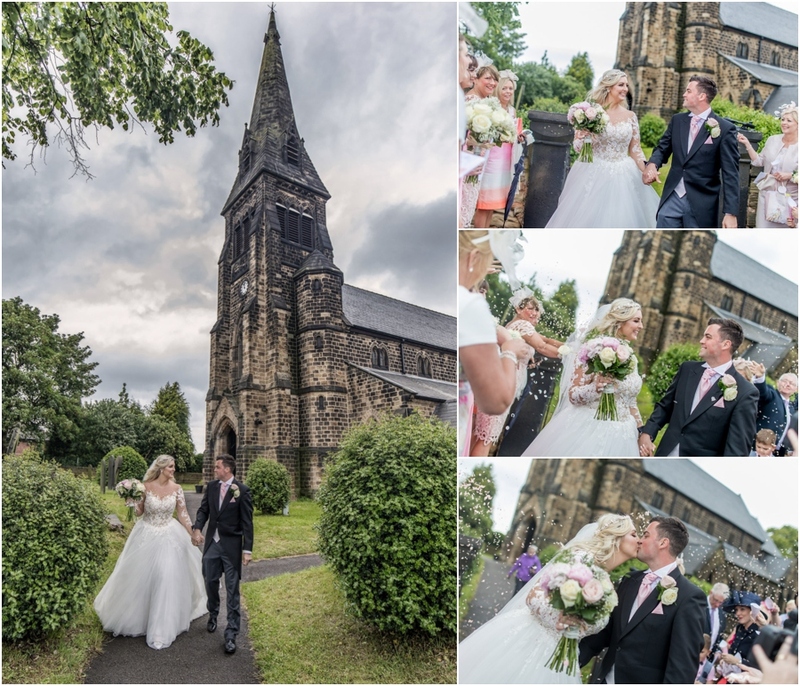 Aaron and Amy were recently married at St Paul’s Church in Monk Bretten, our day began with some photographs of Amy and her bridesmaid’s when they had finished dressing for the wedding day; before we joined Aaron at Church for some photographs of him and the groomsman ahead of the wedding ceremony. 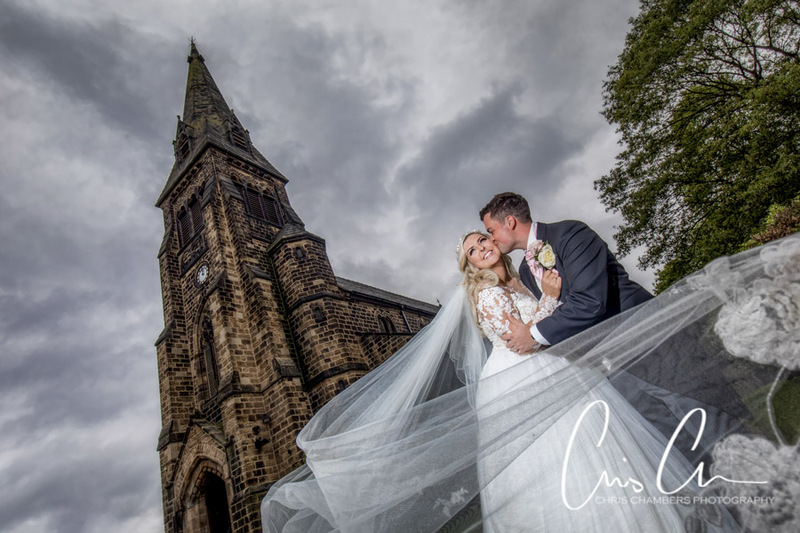 Although the day started as overcast and wet, thankfully the weather had cleared by the time that we left church so we were able to take some wedding photographs in the grounds of St Paul’s Church. 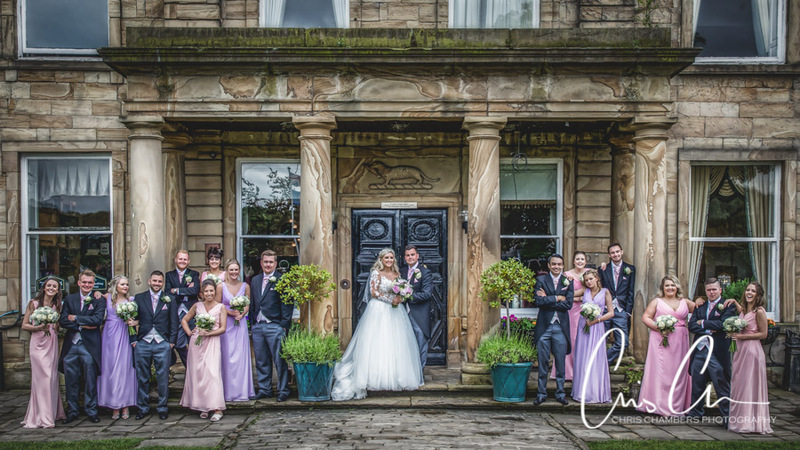 Before we made the journey to Walton Hall at Waterton Park Hotel. 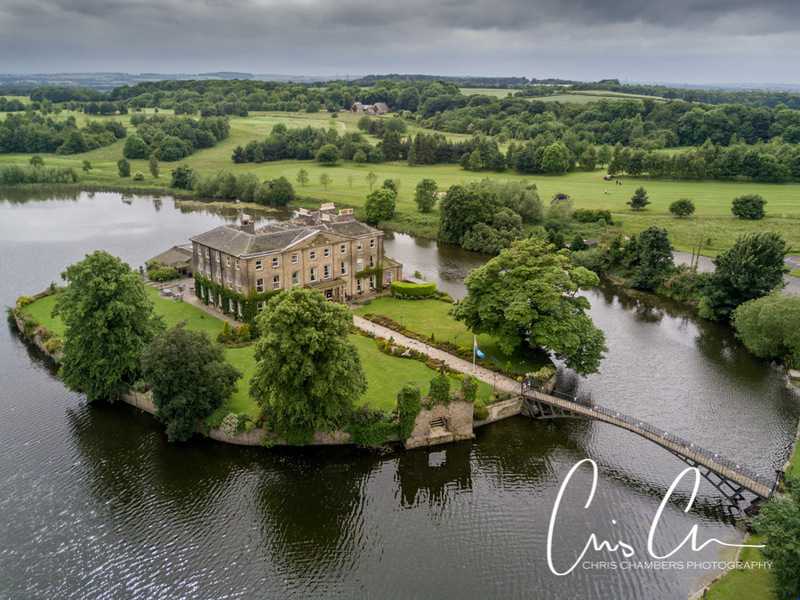 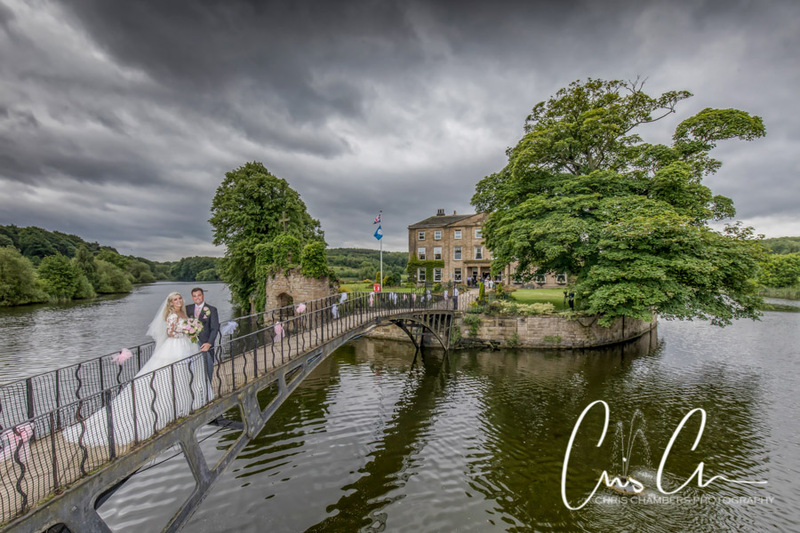 We’ve only been lucky enough to capture a rainbow with the bride and groom on wedding photographs twice before, today we were fortunate enough to photograph Aaron and Amy with a double rainbow over the island at Walton Hall. 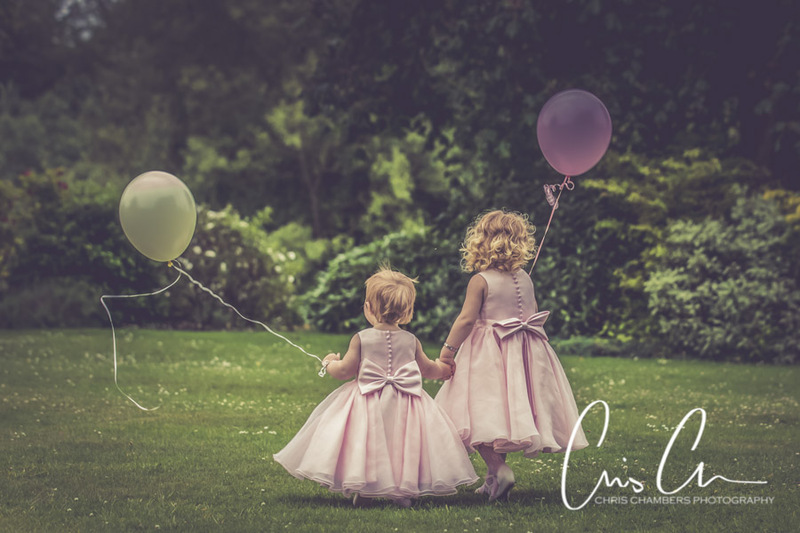 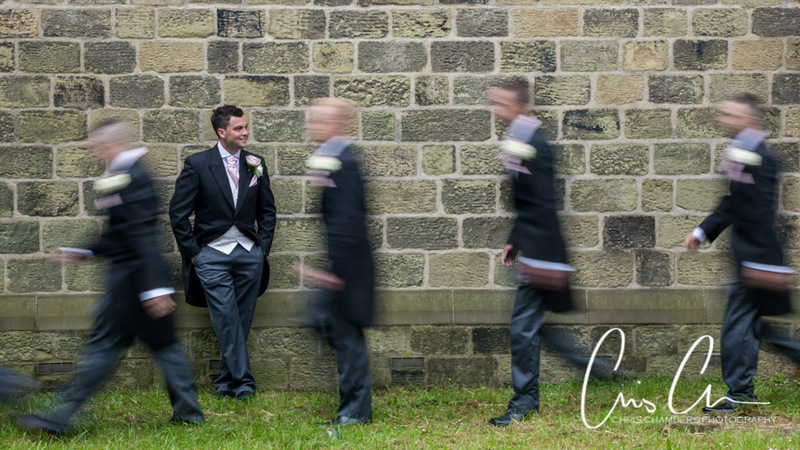 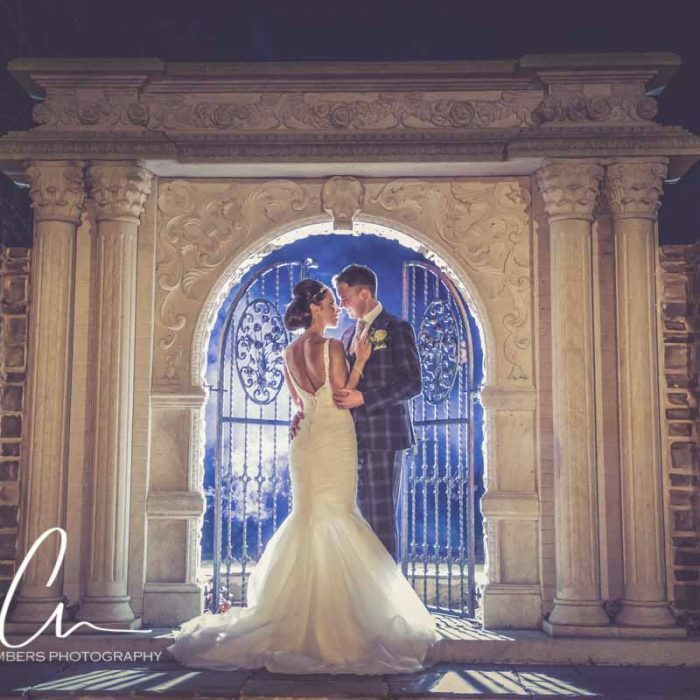 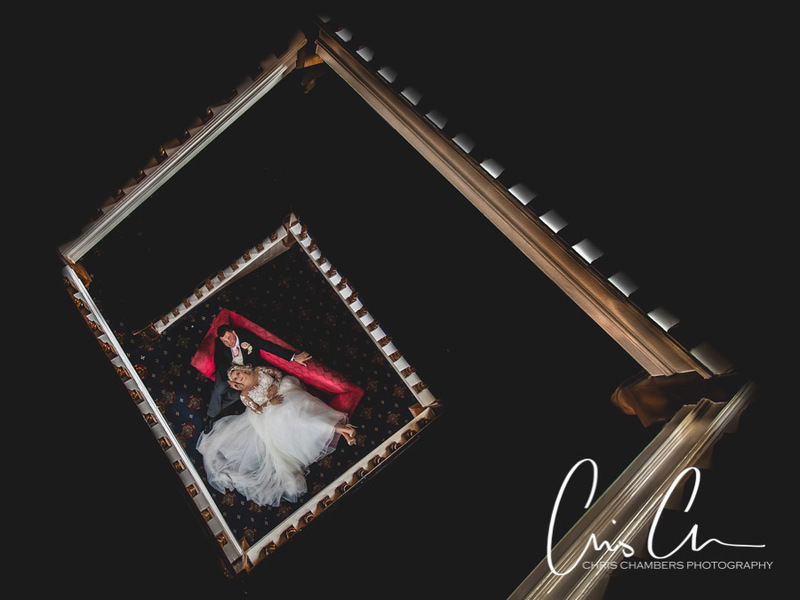 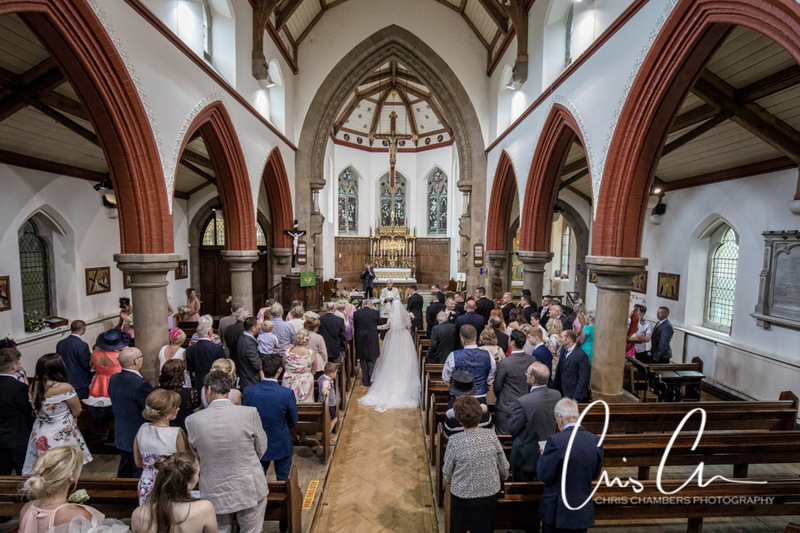 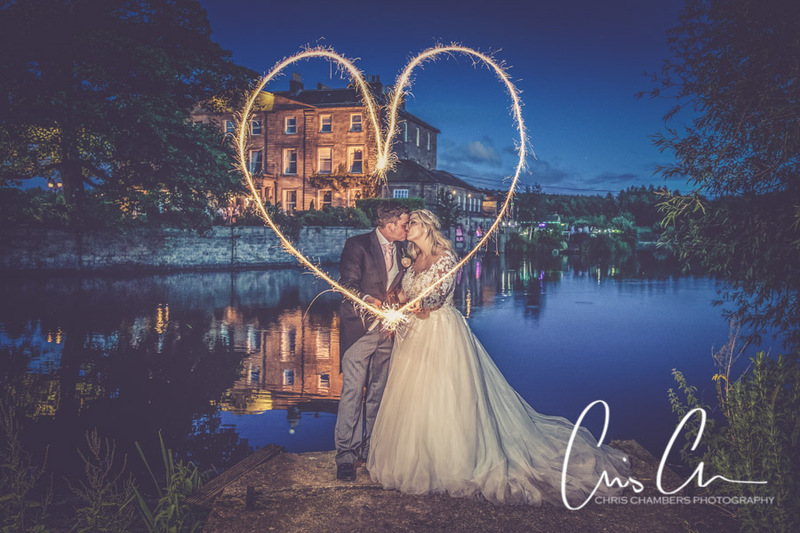 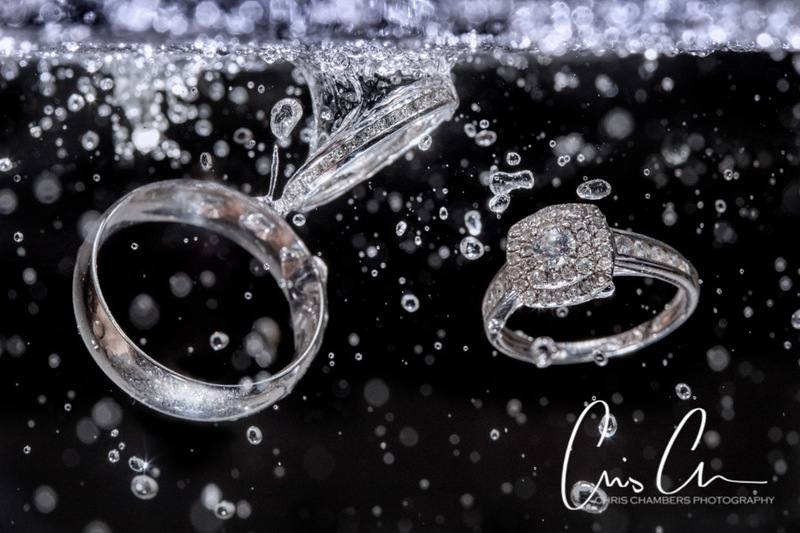 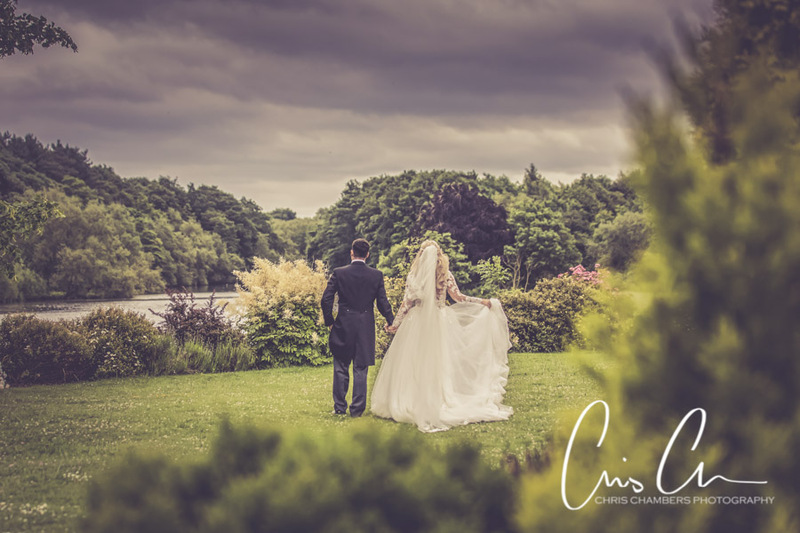 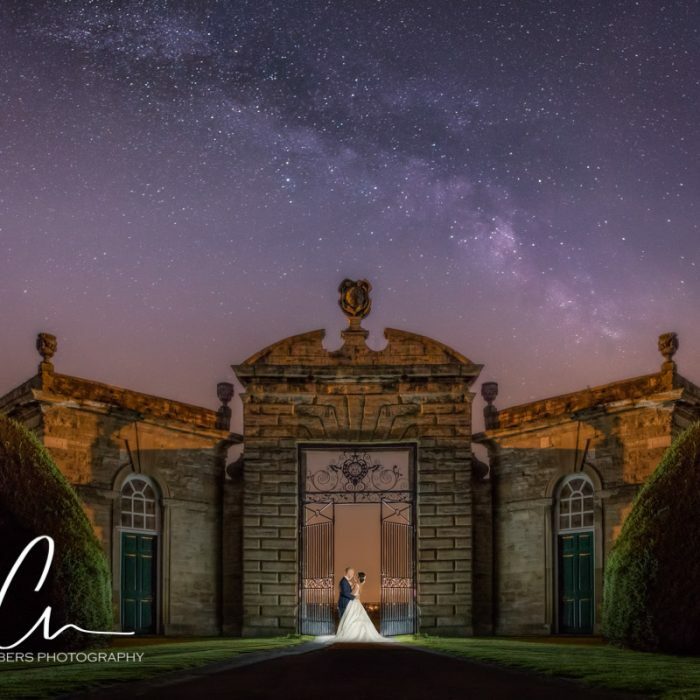 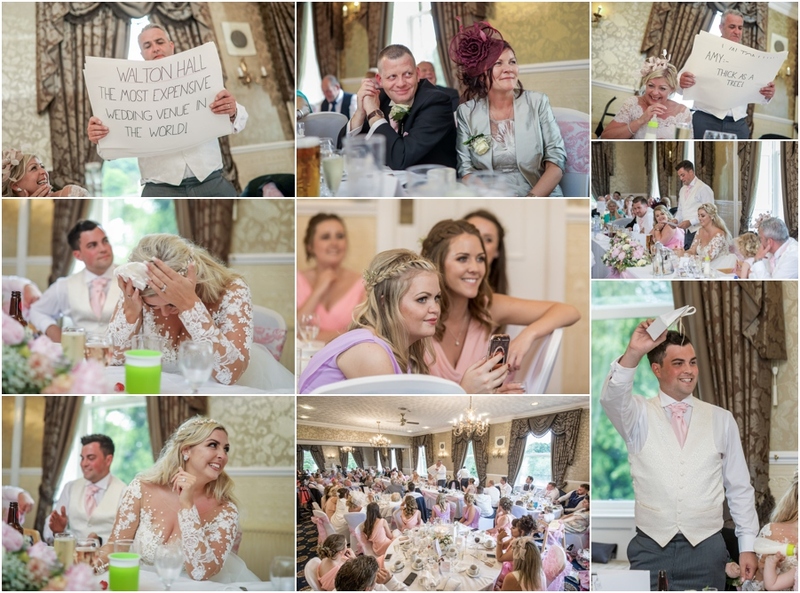 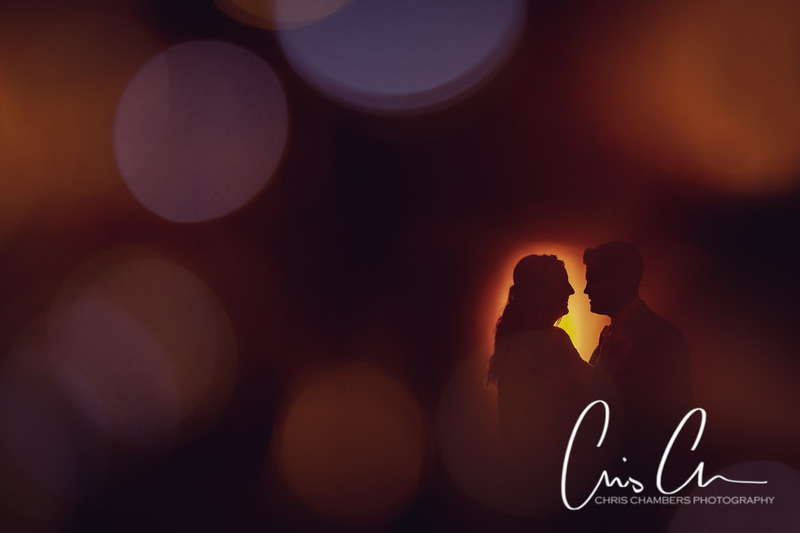 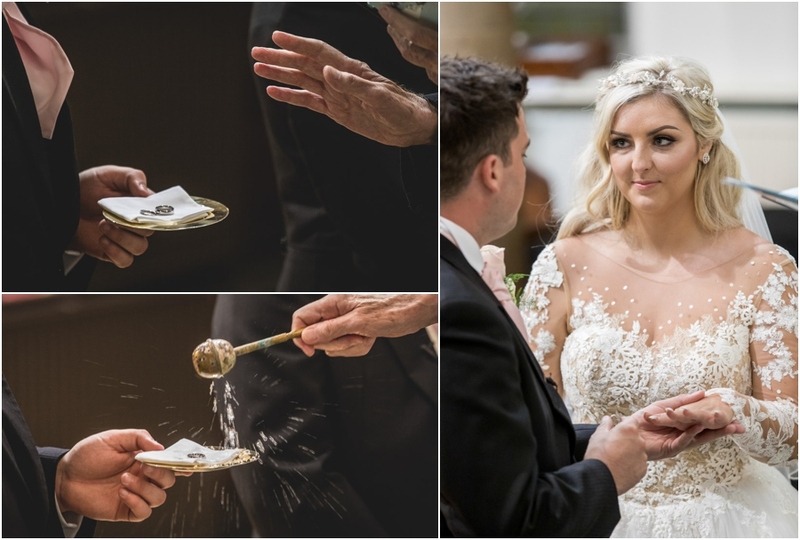 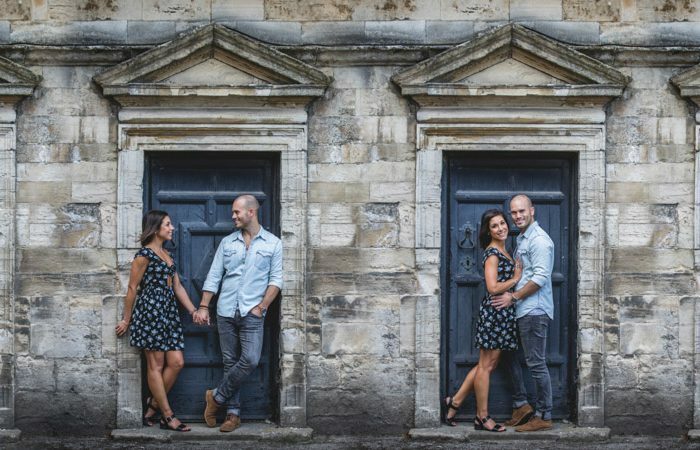 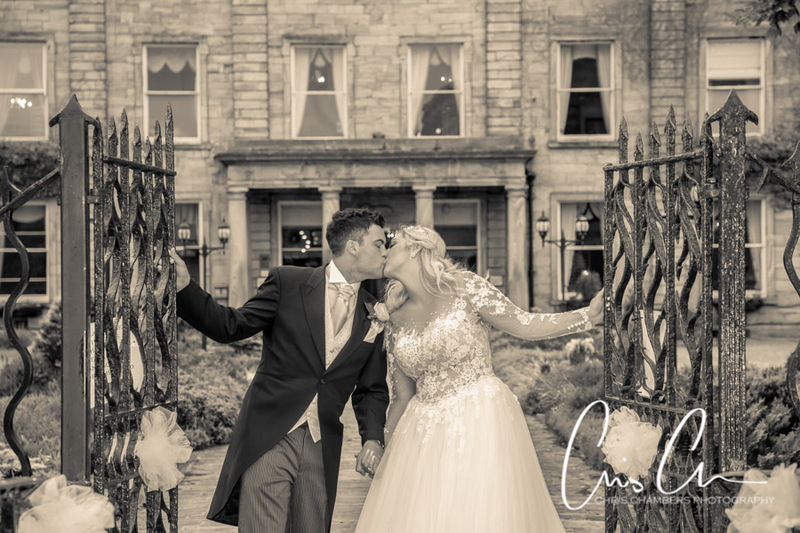 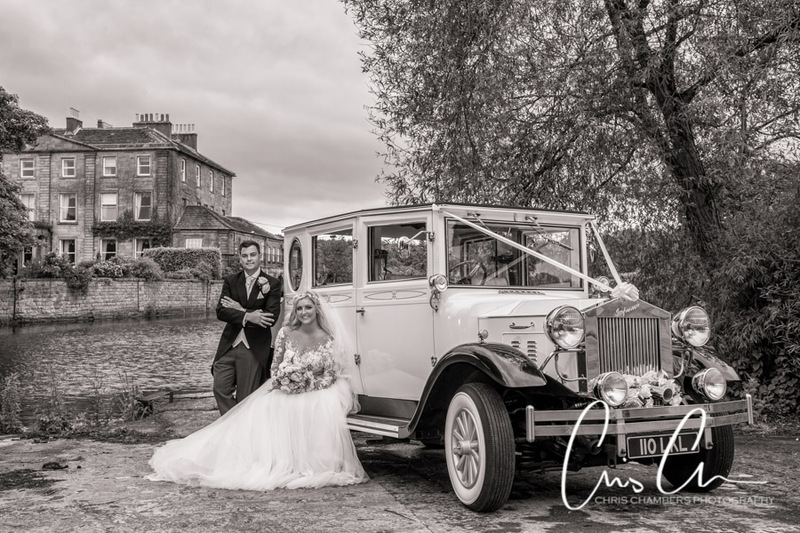 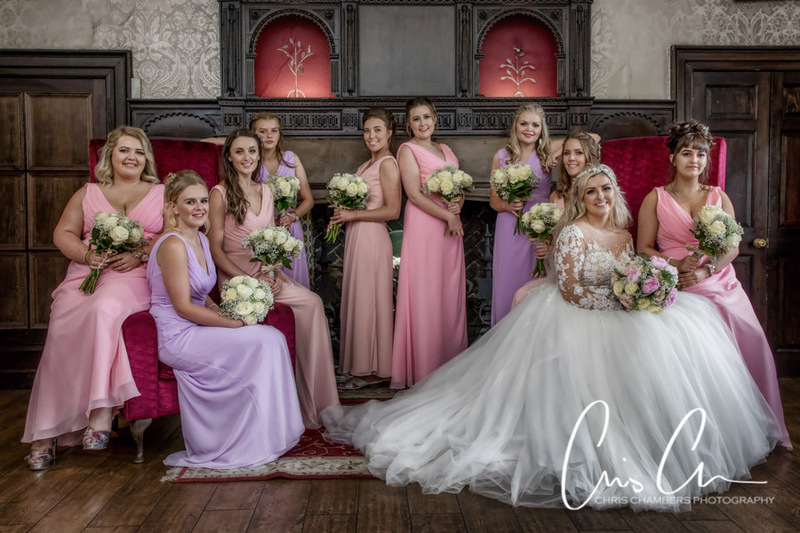 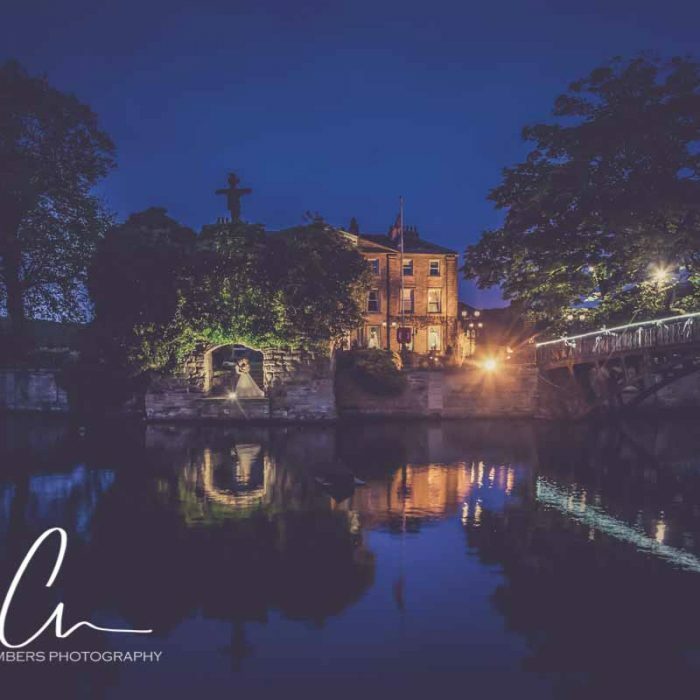 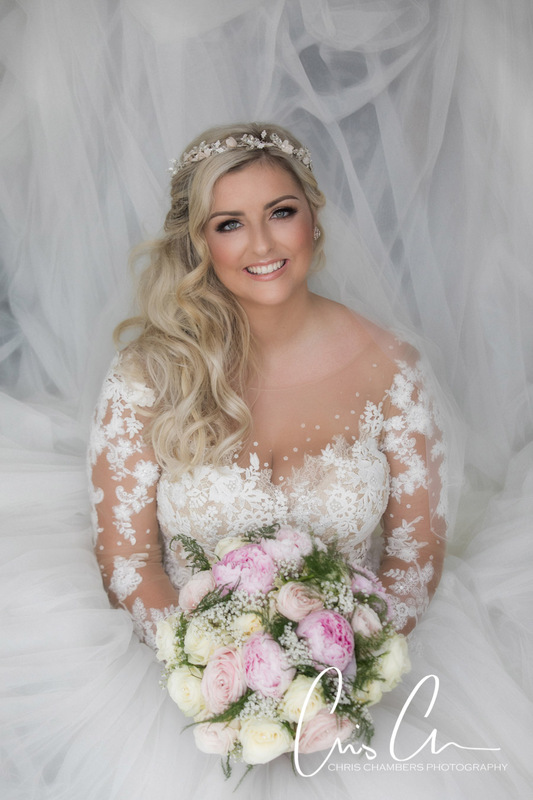 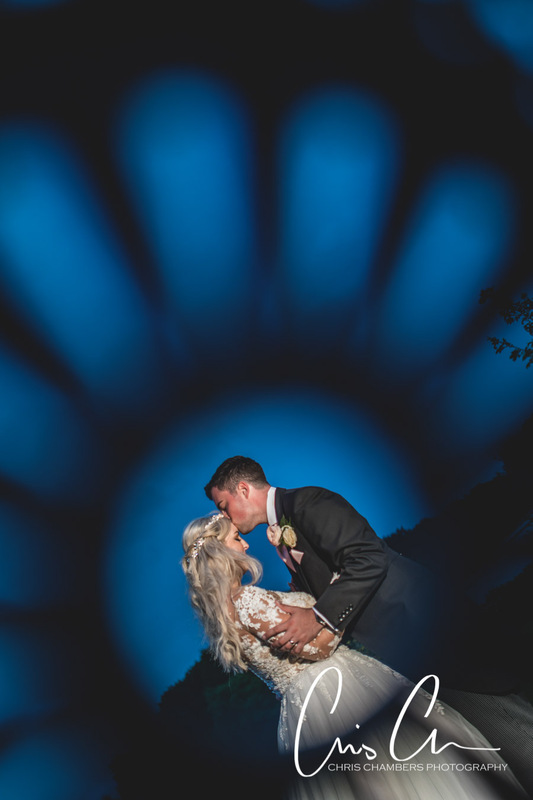 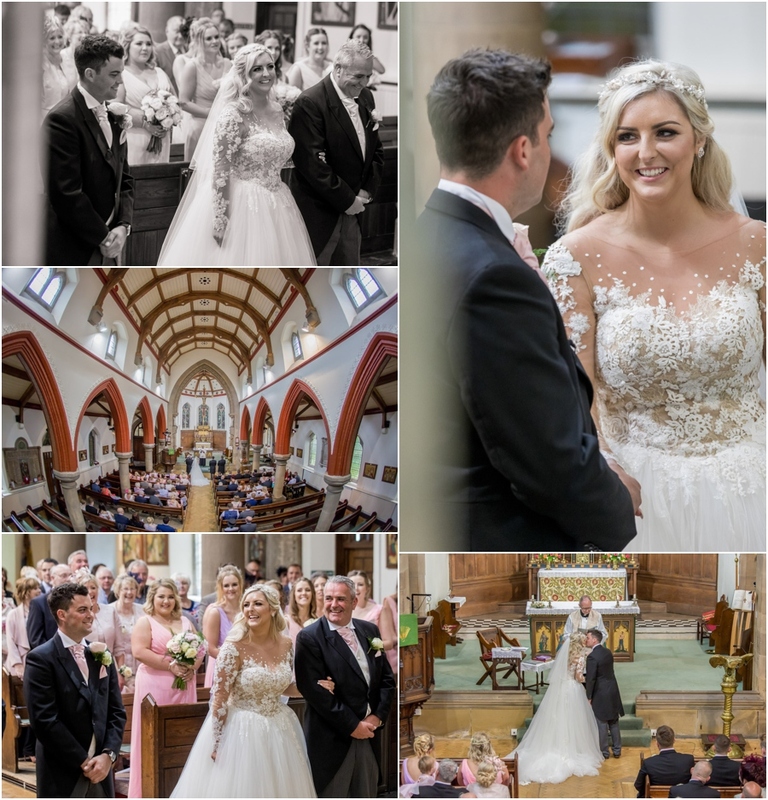 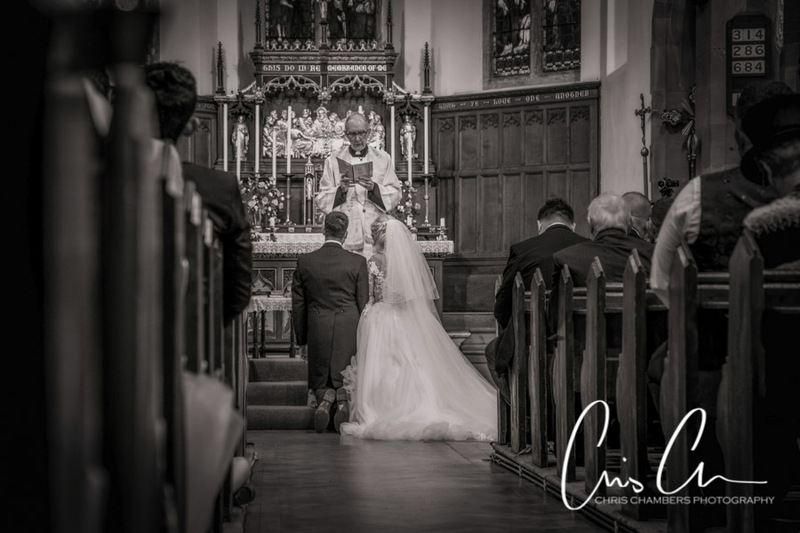 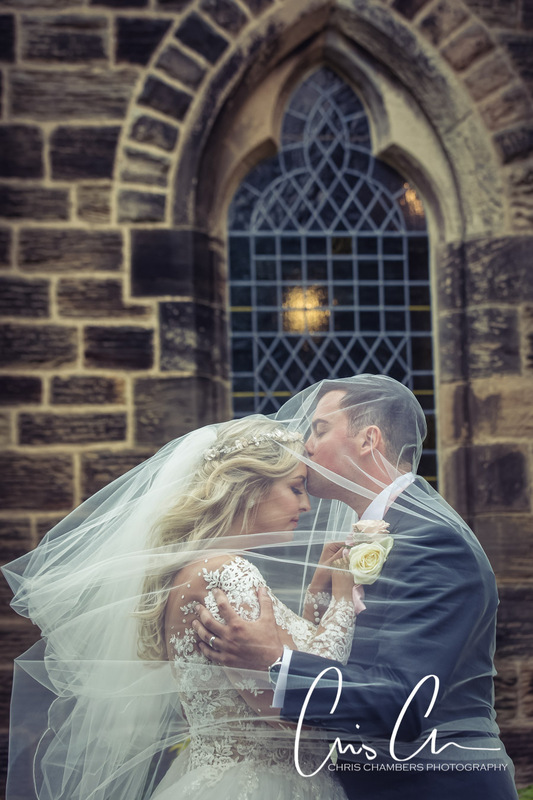 The wedding photographs below include many of those we used on our same day slideshow (included in our wedding packages) several of the wedding photographs from Aaron and Amy’s wedding day also won awards with the Guild of Photographers. 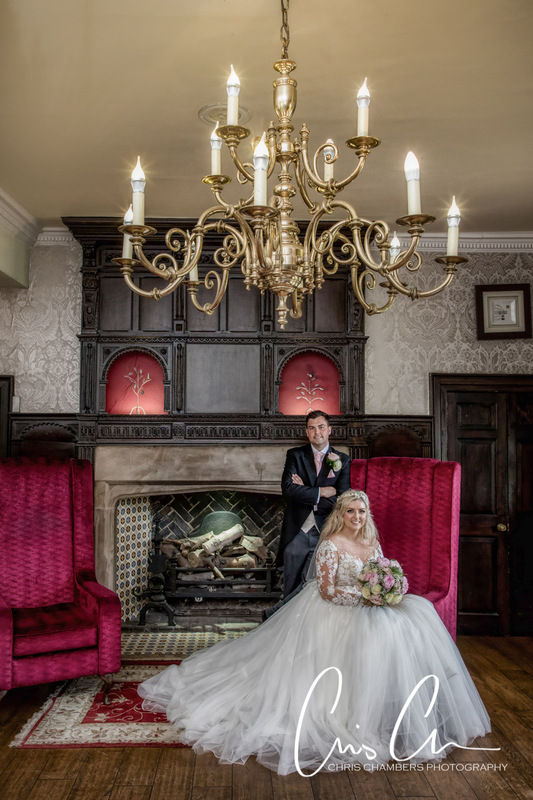 Walton Hall at Waterton Park Hotel. 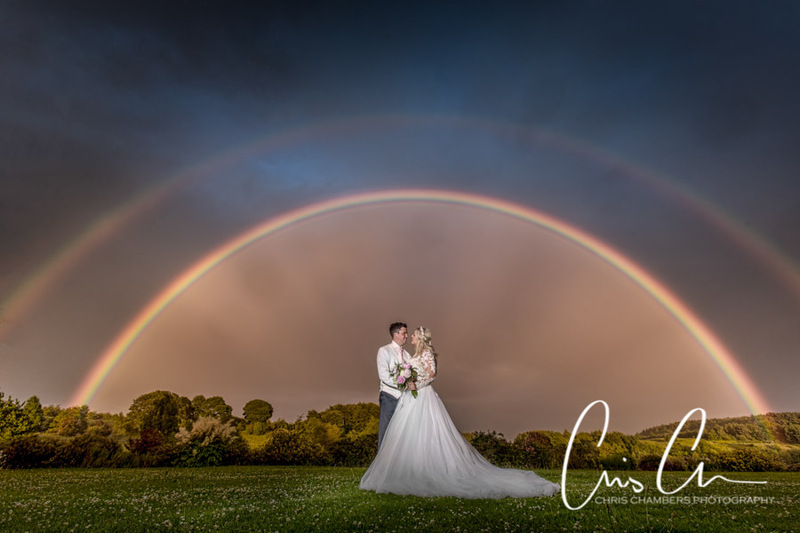 We have photographed over a thousand weddings’ since we founded our business, and have only been lucky enough to photograph two bride and grooms with rainbows; Aaron and Amy became our first bride and groom to have their photograph taken under a double rainbow.